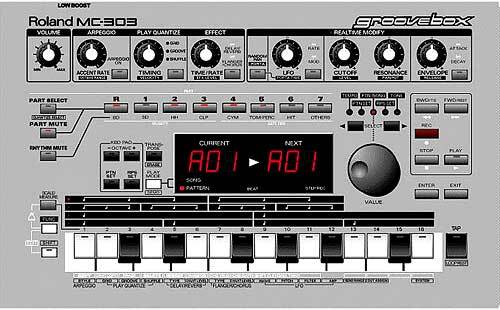 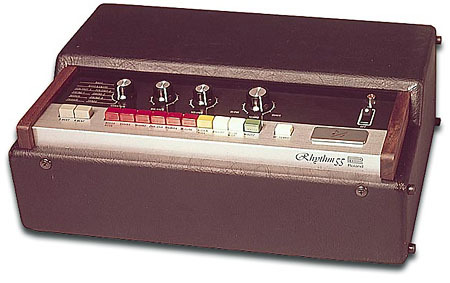 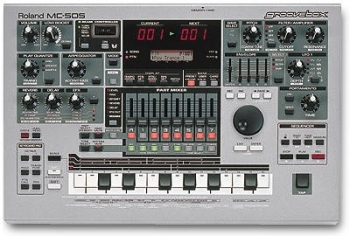 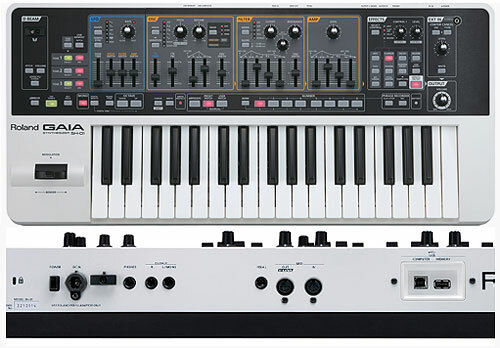 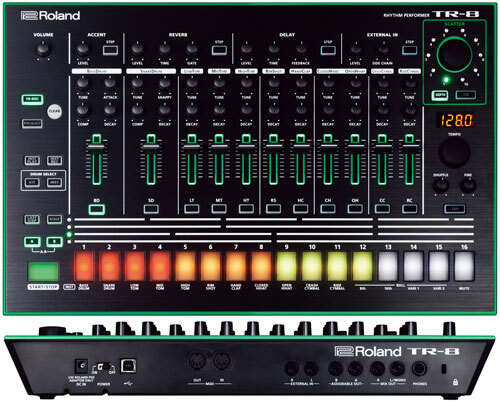 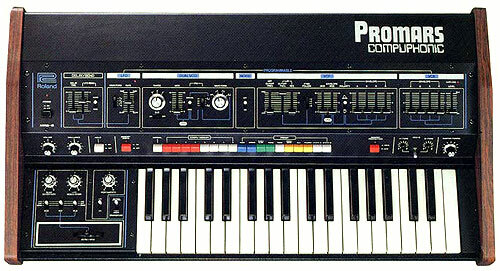 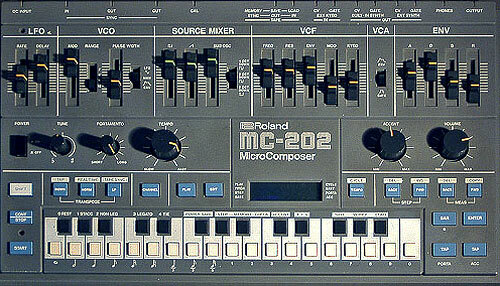 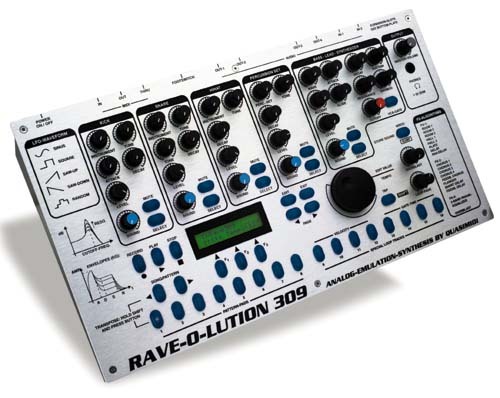 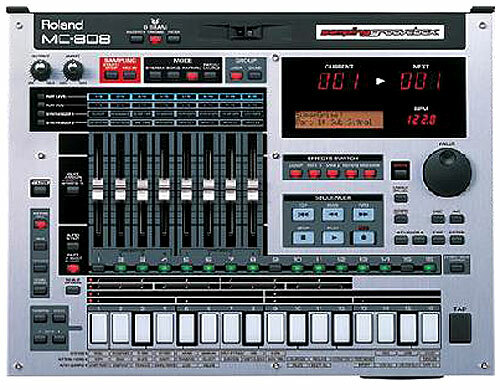 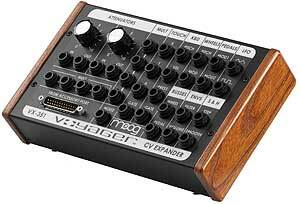 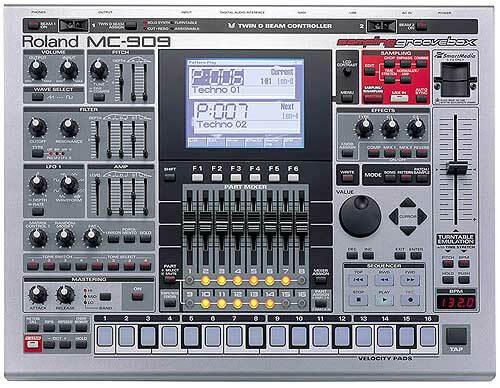 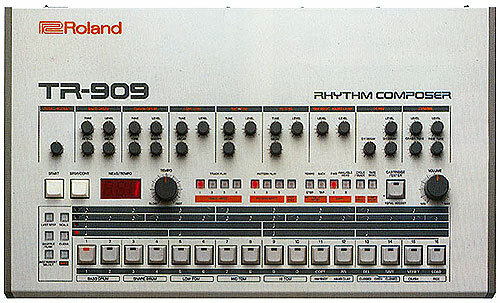 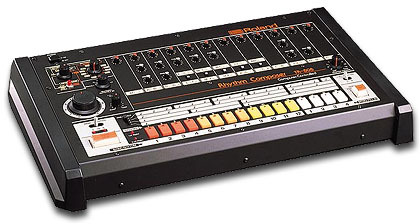 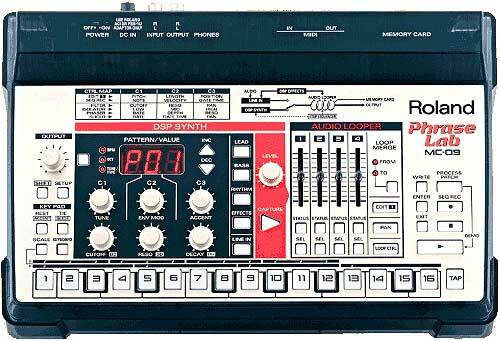 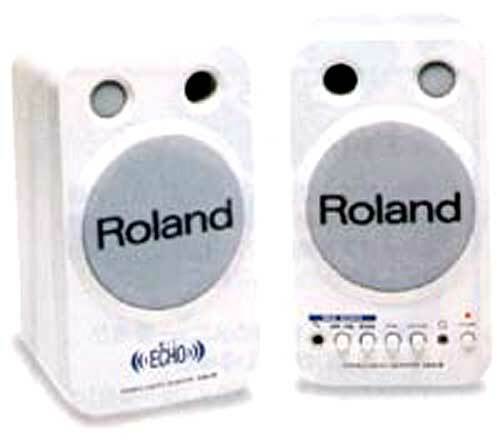 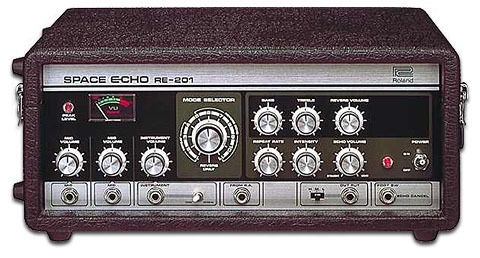 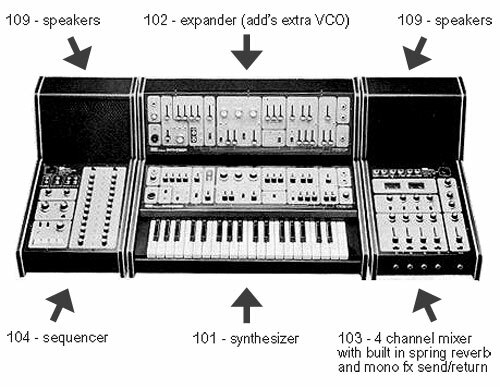 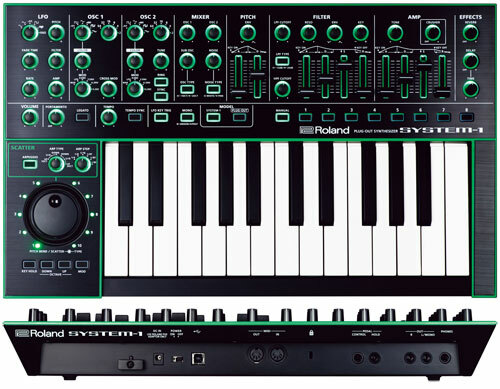 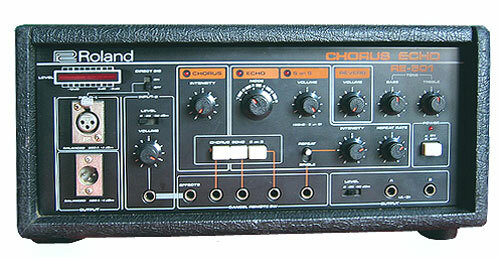 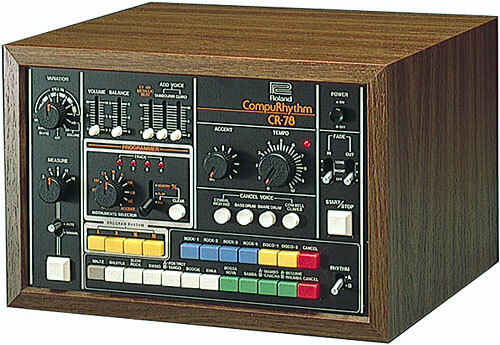 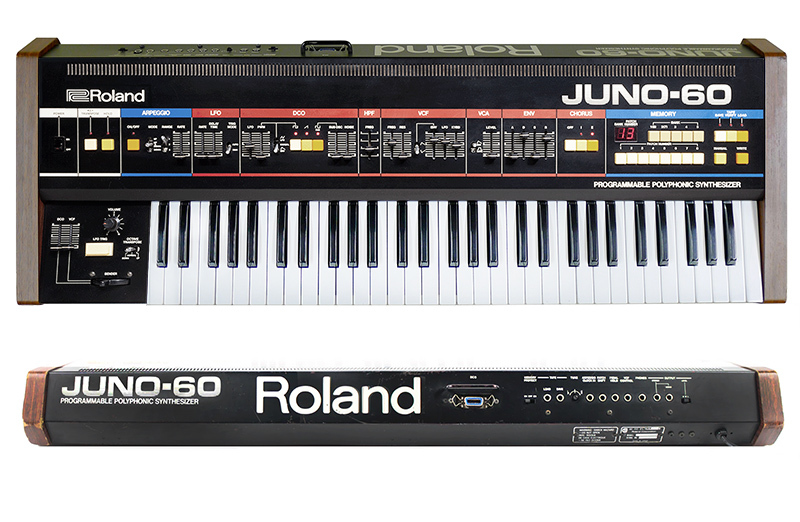 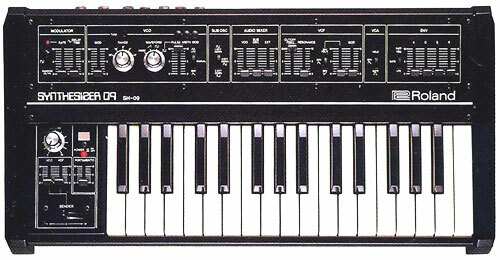 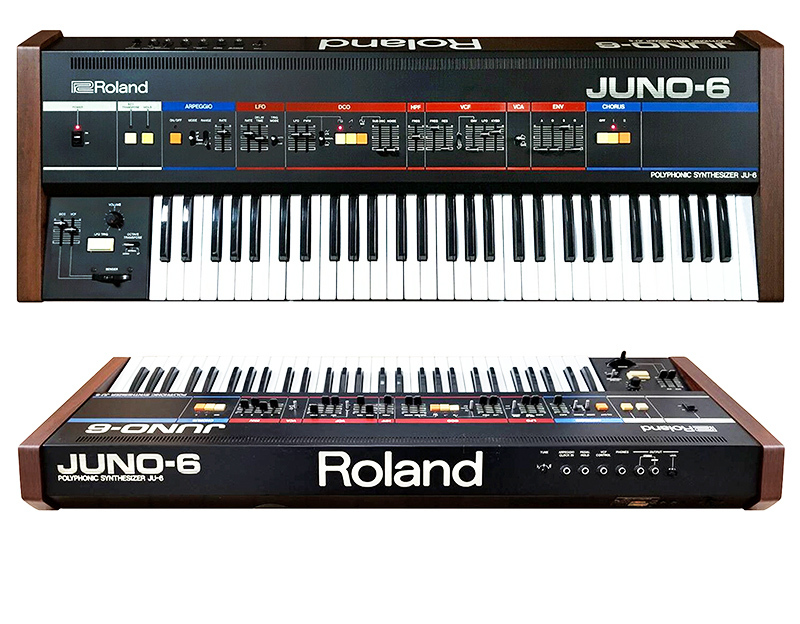 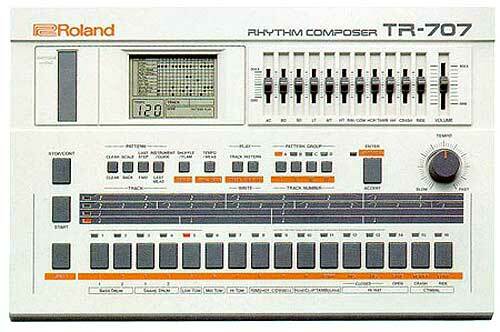 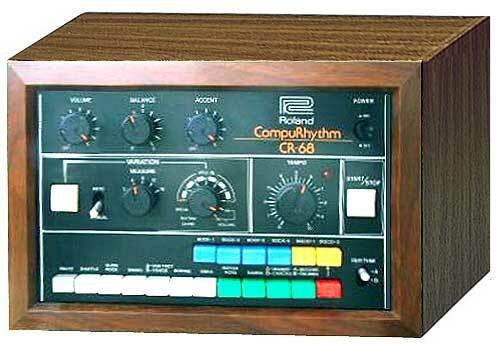 The XV-88 is Roland's flagship synthesizer. 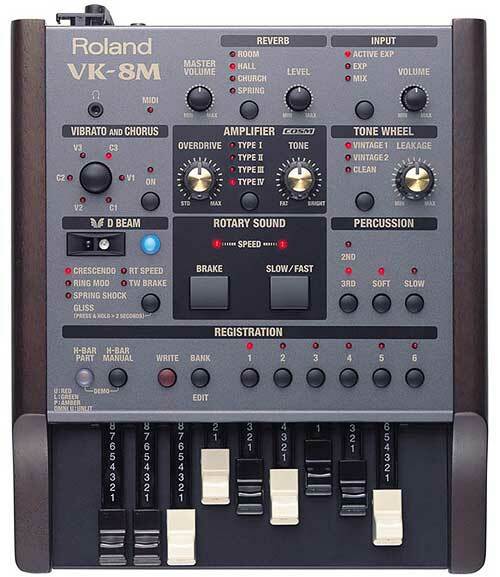 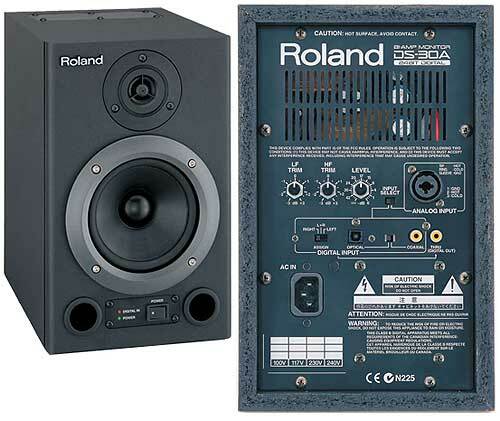 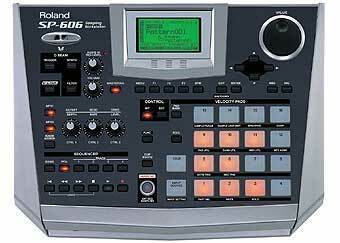 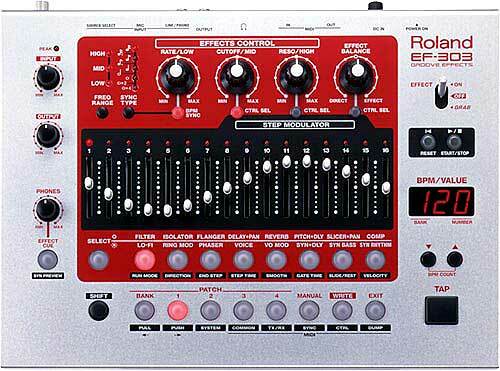 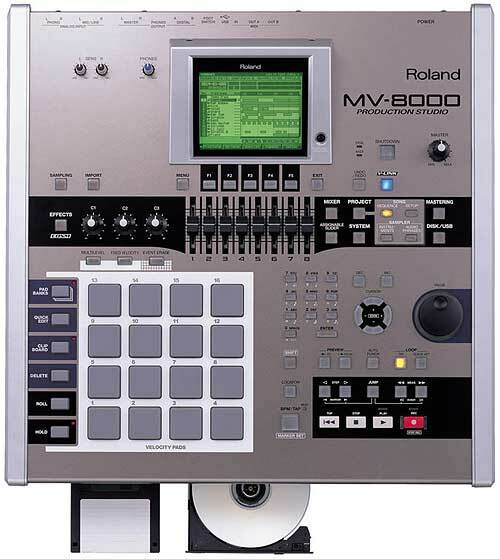 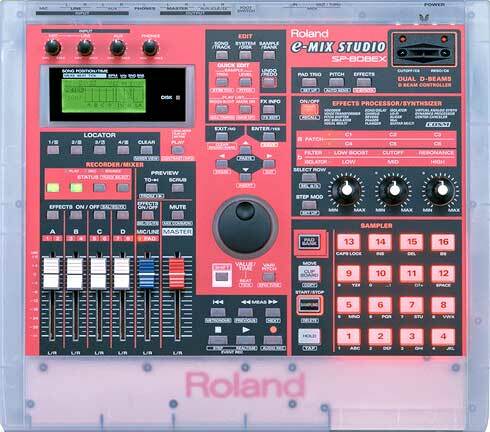 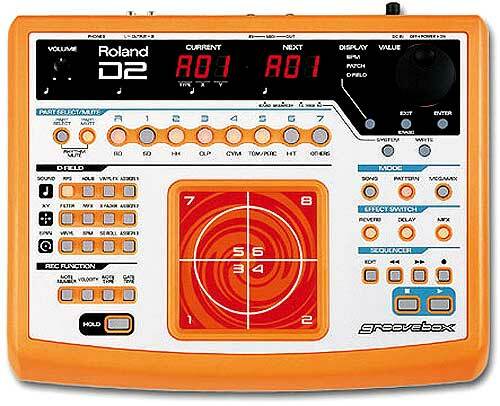 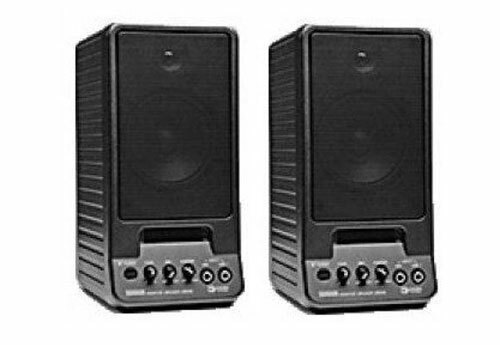 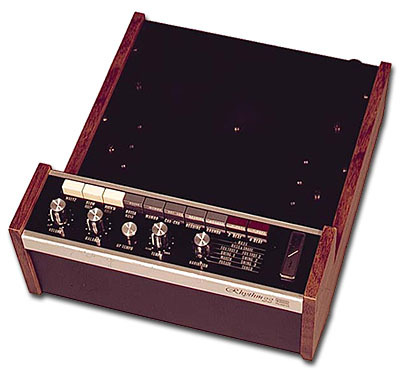 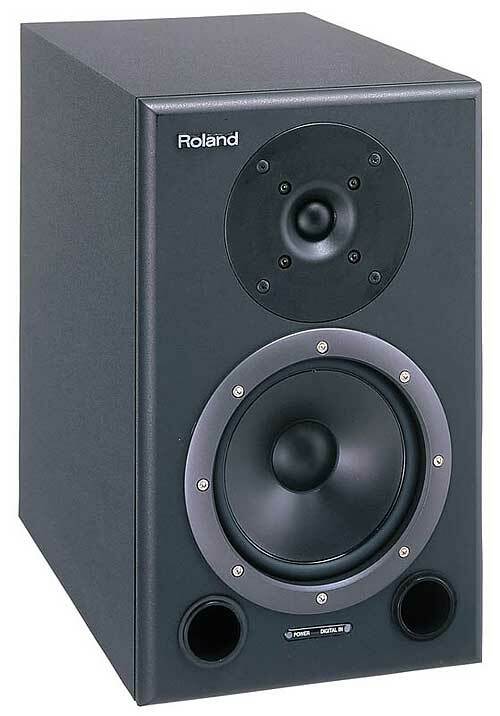 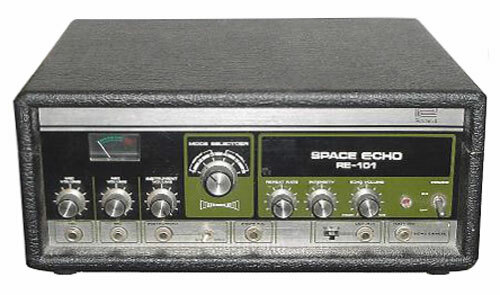 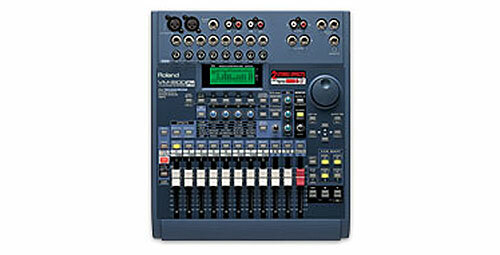 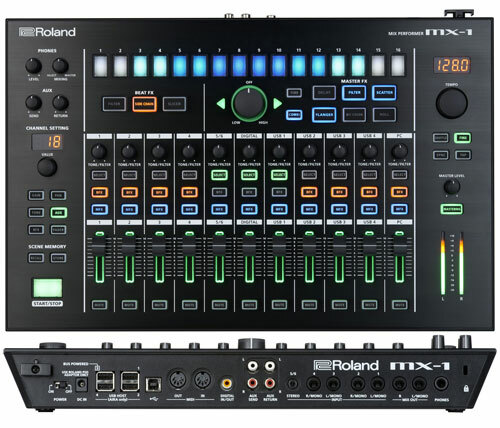 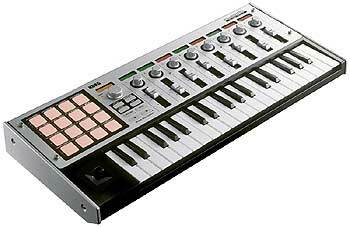 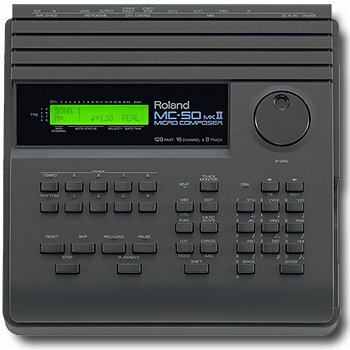 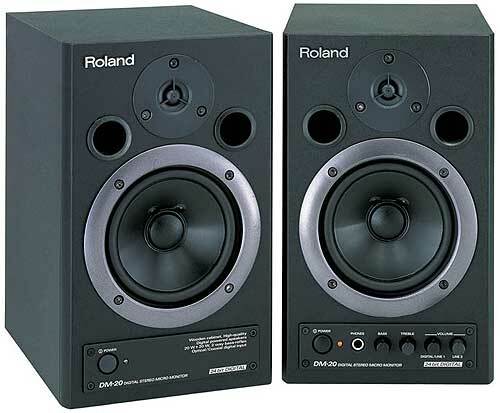 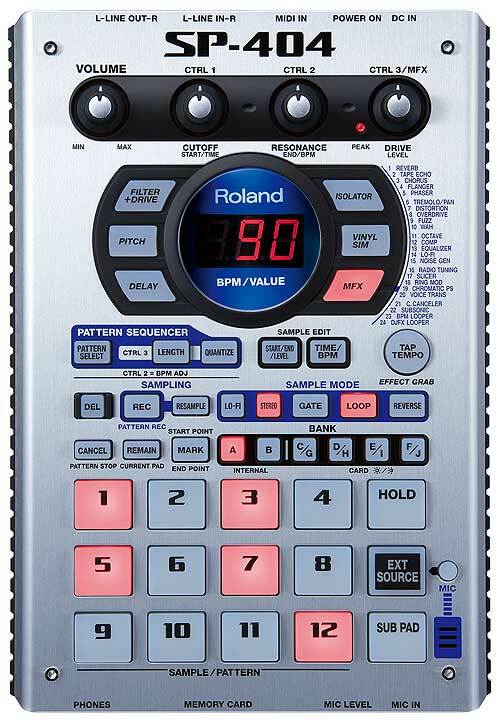 It features 128-voices of powerful XV sounds, an 88-note precision hammer-action keyboard, D-Beam controller, and expandability via 64MB* SRX- and popular SR-JV80-Series wave expansion boards. 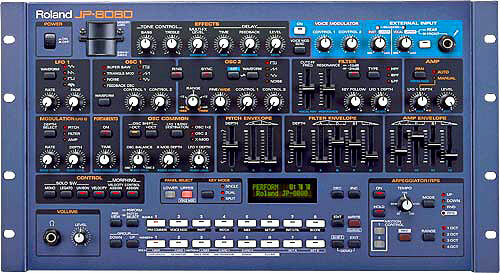 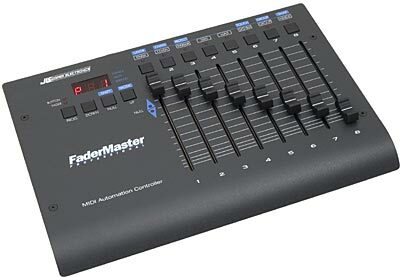 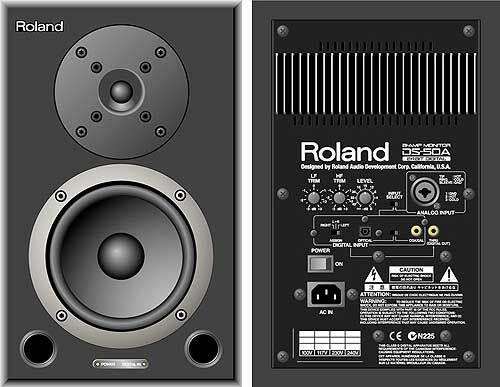 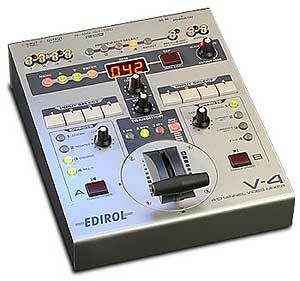 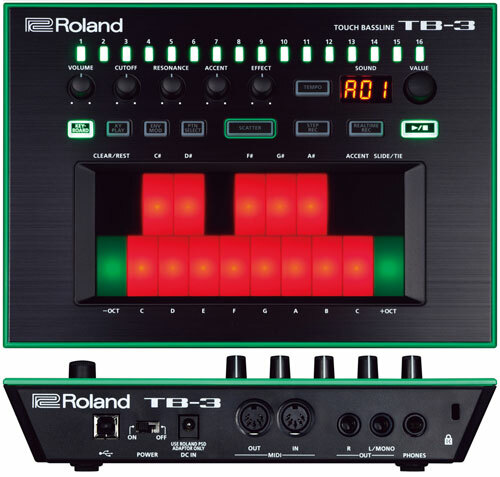 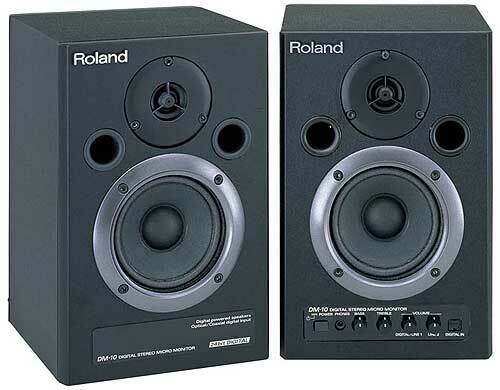 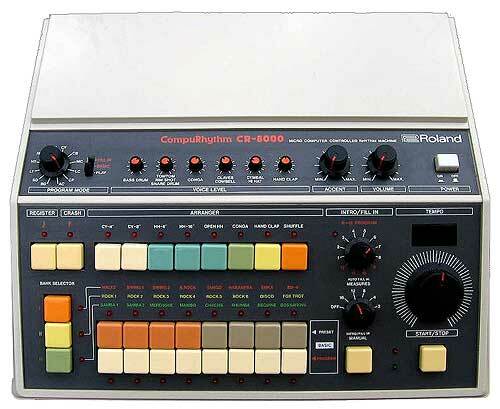 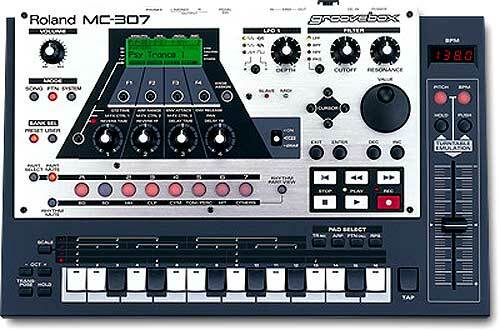 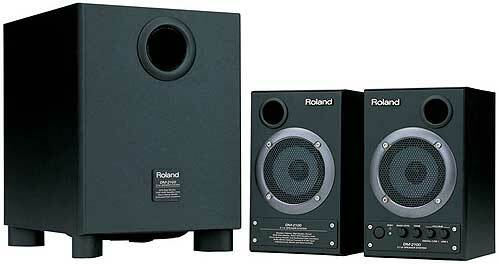 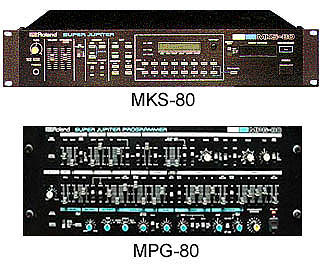 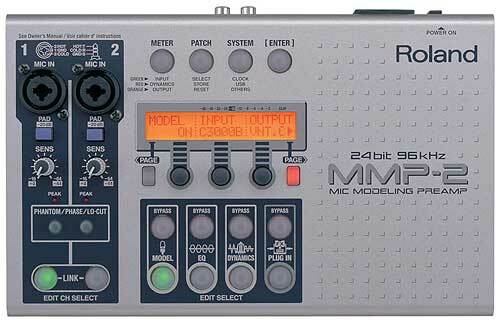 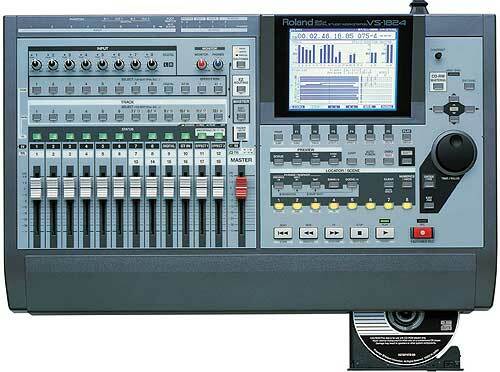 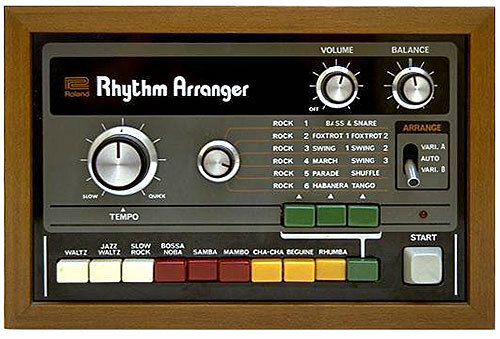 Add to this a host of studio-quality effects, and you've got a performance synth of the highest order. 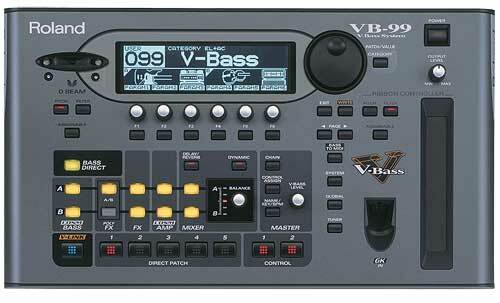 The XV-88... user comments please!